The celebrity travel writer, Anthony Bourdain, has died at the age of 61 in a French hotel room. The New York native was filming an episode of his award-winning CNN series “Parts Unknown” in the French commune of Kaysersberg. He was found unresponsive early on Friday morning by his close friend, the French chef, Eric Ripert. His death was reported as a suicide, by his employer CNN. 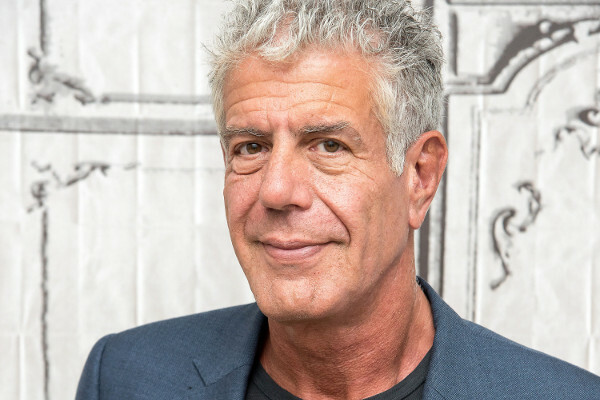 Anthony Bourdain was a gifted chef, writer and TV travel host, and his honest open-minded approach to storytelling was appreciated by millions. Bourdain rose to fame in 2ooo, with his New York Times Bestseller Kitchen Confidential: Adventures in the Culinary Underbelly, a behind the scene’s look at the professional kitchen community, and a book he always credited with changing his life. Bourdain graduated from the Culinary Institute of America in 1978, and went on to work in numerous professional kitchens, including former Manhattan restaurant, Brasserie Les Halles, where he was executive chef for many years. The restaurant featured heavily in Kitchen Confidential. Bourdain wrote a follow-up to Kitchen Confidential, and several other well-received non-fiction works. 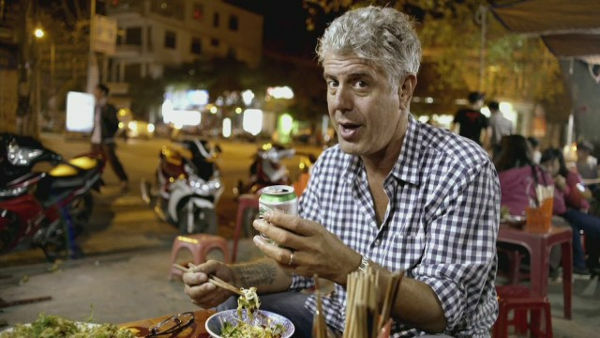 But he is perhaps best known for his food and travel TV work, starting with A Cook’s Tour (2002–2003) and going on to include Anthony Bourdain: No Reservations (2005–2012) The Layover (2011–2013) and Parts Unknown (2013–2018). 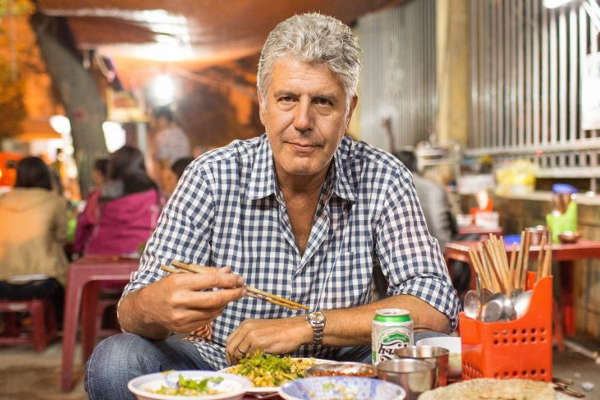 The travel and food community is coming to terms with the loss of a great talent this morning. It will come to a shock to many, that a man who appeared deeply honest about himself and his work, would take his own life. It acts as a stark reminder of the daily stresses, pressures, and hidden turmoil individuals may have hidden. If you, or someone you care about, is having a suicidal crisis or is in emotional distress, please call the National Suicide Prevention Lifeline (1-800-273-TALK ).